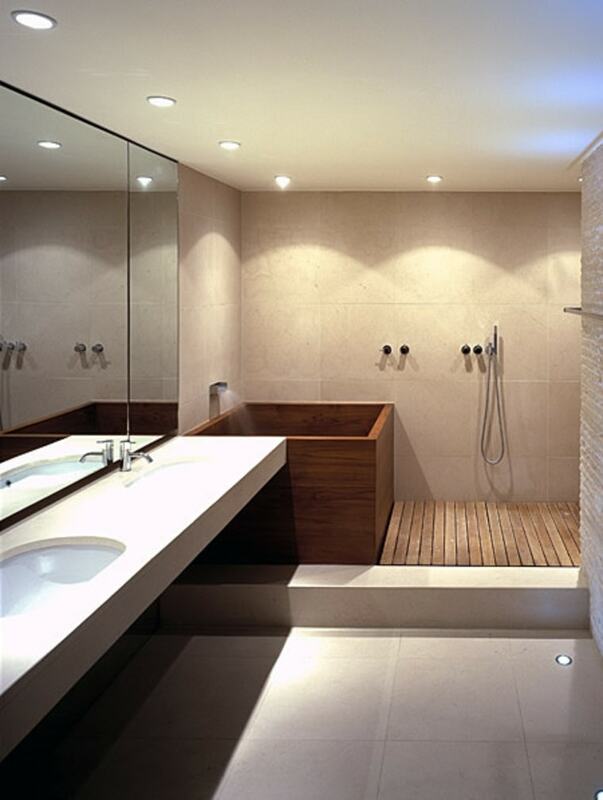 Teak and cedar are a great choice of wood in the bathroom. The 2019 bathroom will embody all things luxurious, naturally bespoke and long-lasting. This has led to a growth for unusual materials to enter the space. Wood is answering these ideals perfectly, and is a great alternative for replacing cold ceramics with a modern take on adding texture and warmth. Teak and cedar are a great choice of wood in the bathroom and furthermore, will create architectural interest and added sense of luxury. Not only will the wood naturally resist rot, but each has a wonderful aroma making them the ideal choice for bath tubs as well as saunas, basins and shower rooms. The oil in cedar wood will allow it to bead up and resist water naturally which is the same for teak, however teak is extremely strong wood and considered the gold standard for bathroom application. 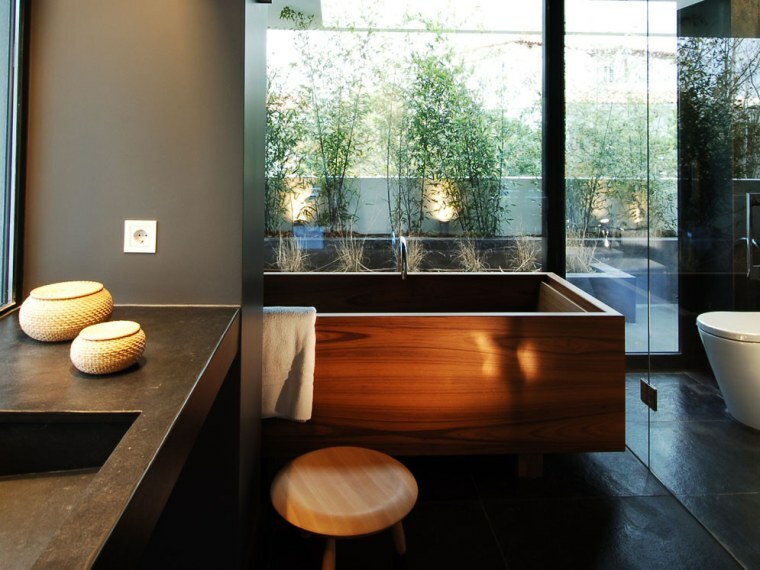 Plunge bath tubs and specially designed corner-tubs that optimize space will see the most growth in 2019. With the ability to not impact too much on space, freestanding baths can be fitted in a variety of formations, keeping freestanding models a popular choice in our homes. That being said, plunge bath tubs or specially designed corner-tubs that optimize space will see the most growth in 2019, especially as new homes being built in the current decade are smaller than ever before.